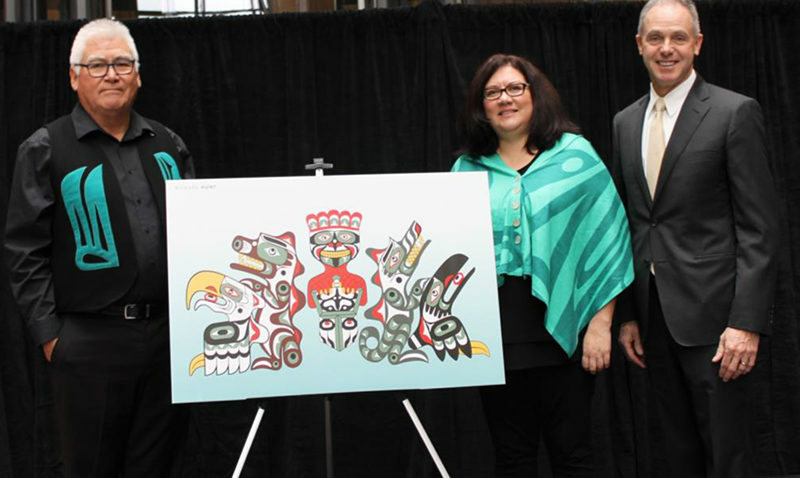 Kwakiutl First Nation’s Richard Hunt and Nuxalk Nation’s Danika Naccarella designed the artwork that will adorn the NORTHERN SEA WOLF (the former Greek ferry AQUA SPIRIT). 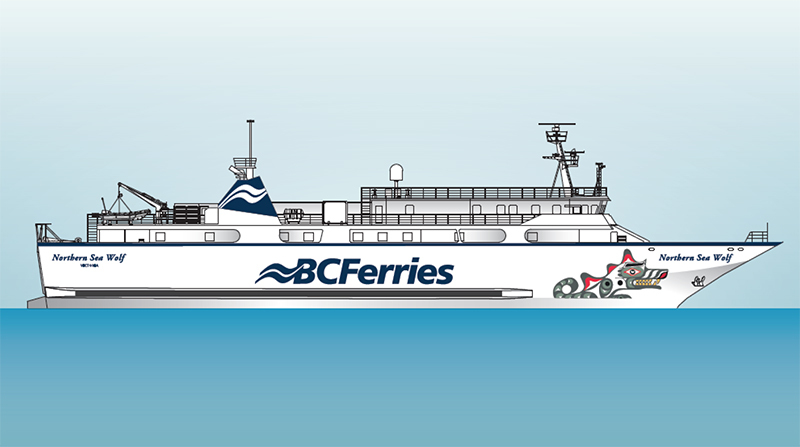 The artwork will be displayed on the interior and exterior of the vessel for customers to view, along with profiles of the artists. First Nations’ legend in which the Sea Wolf is a manifestation of the Orca. The designs depict the beauty of the majestic animal, with The Sea Wolf the symbol of family, loyalty and the protector of those travelling their waters.